Painting of the week is Southside. This features the fun sculpture in Southside park by Joe Scarpa. 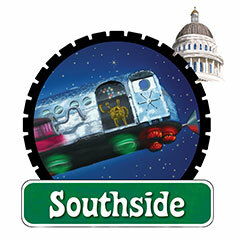 Click here to visit the Southside page.